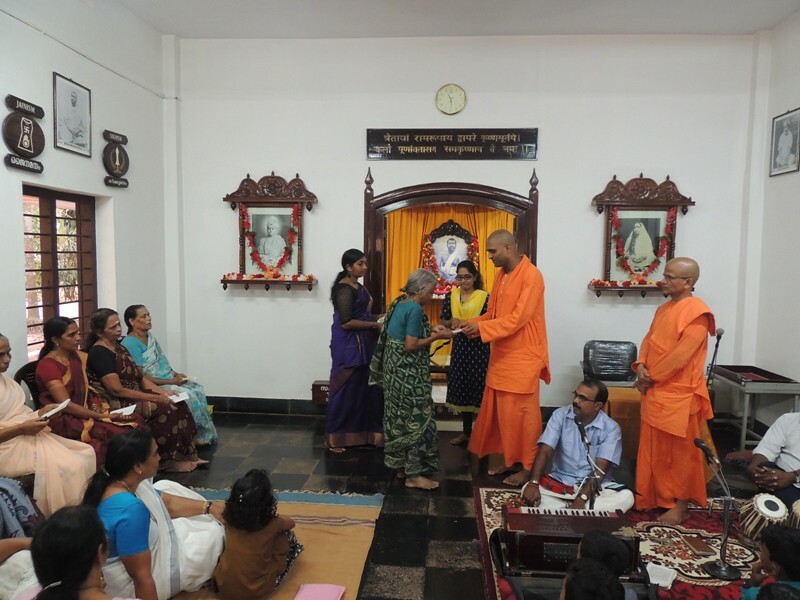 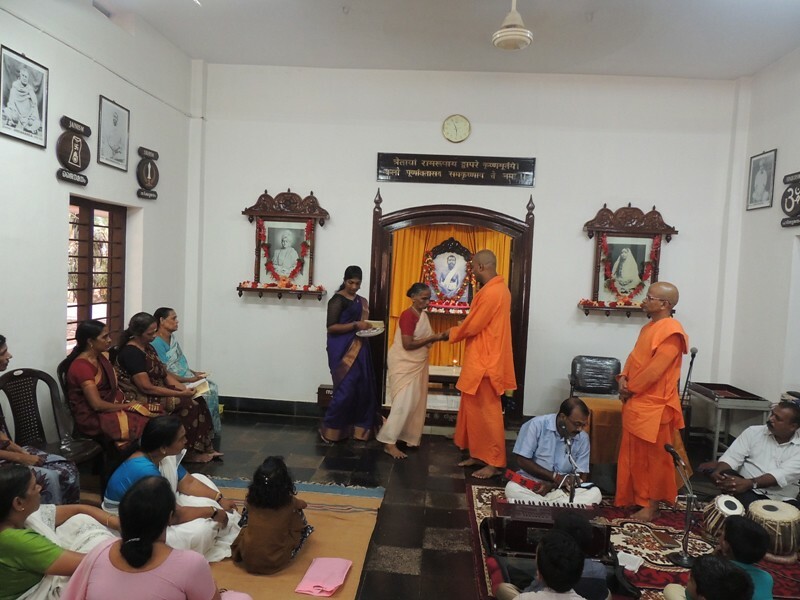 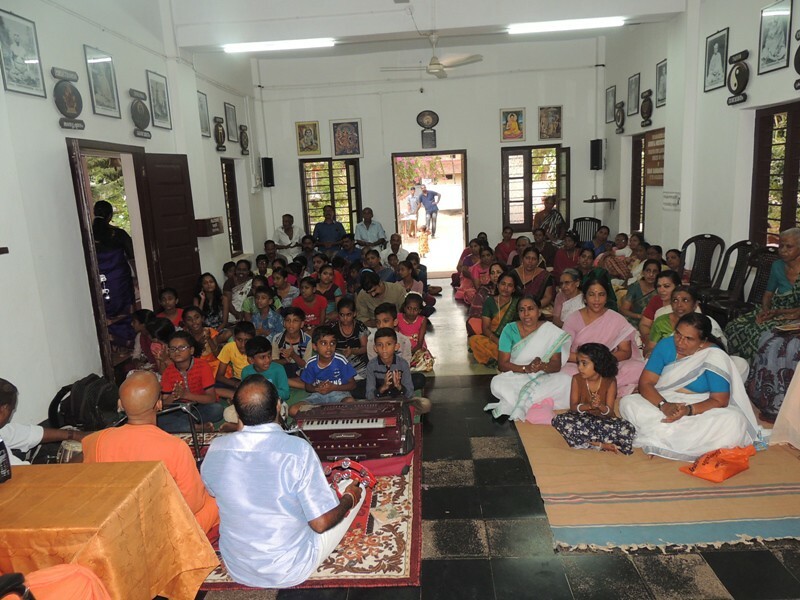 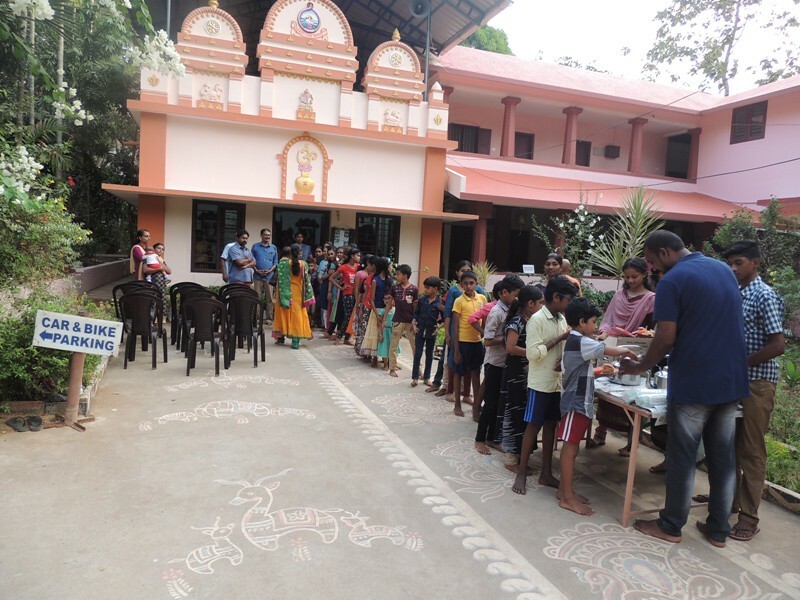 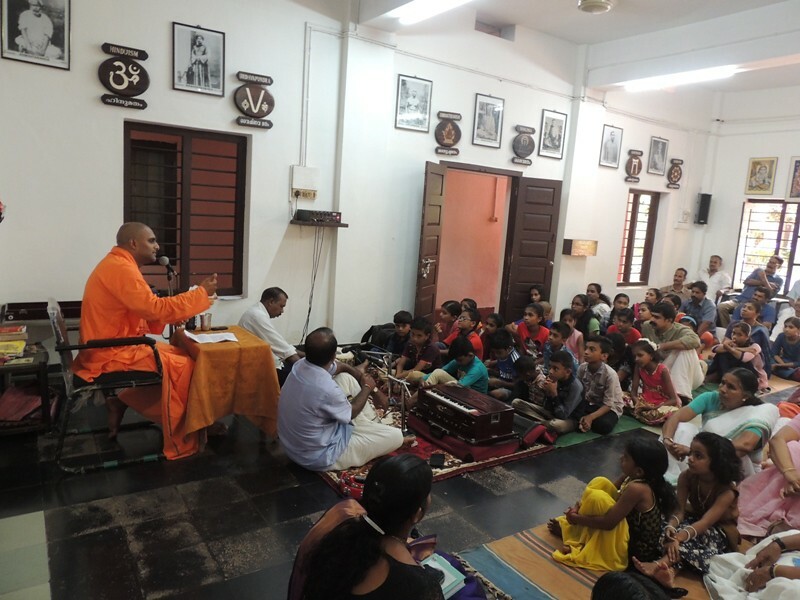 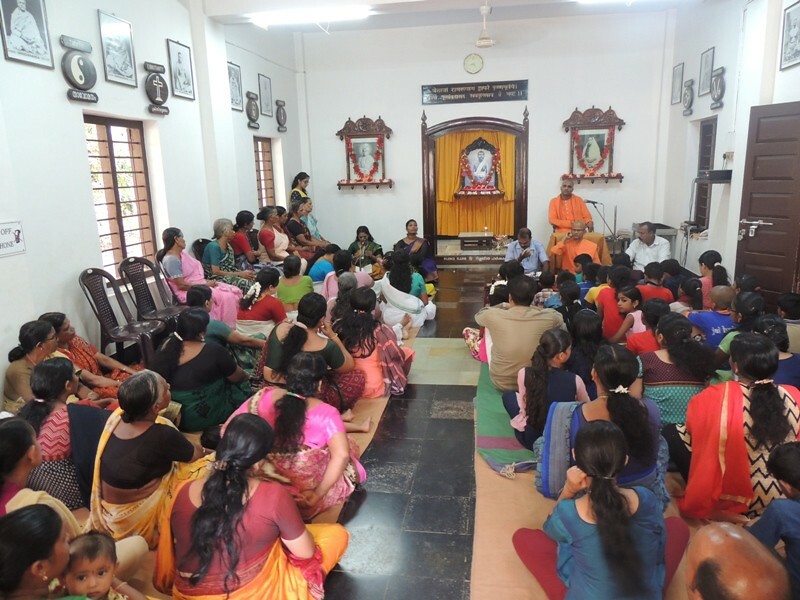 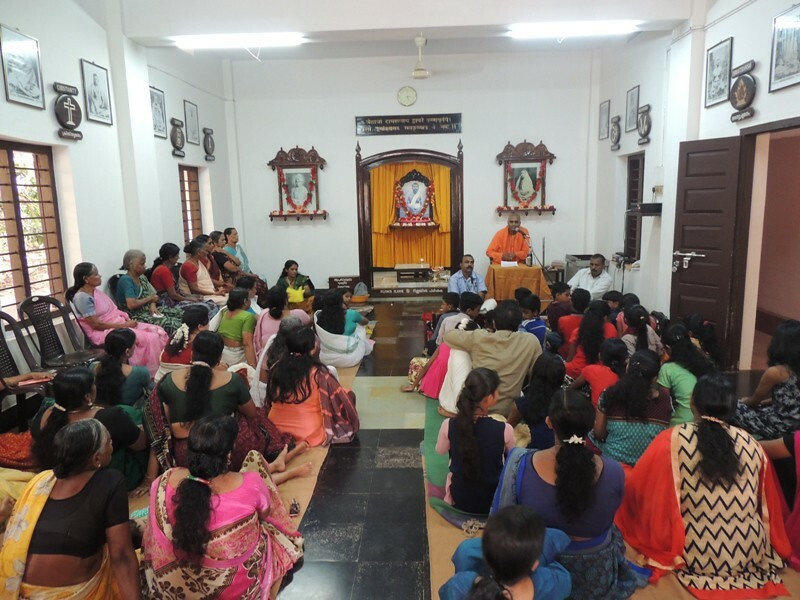 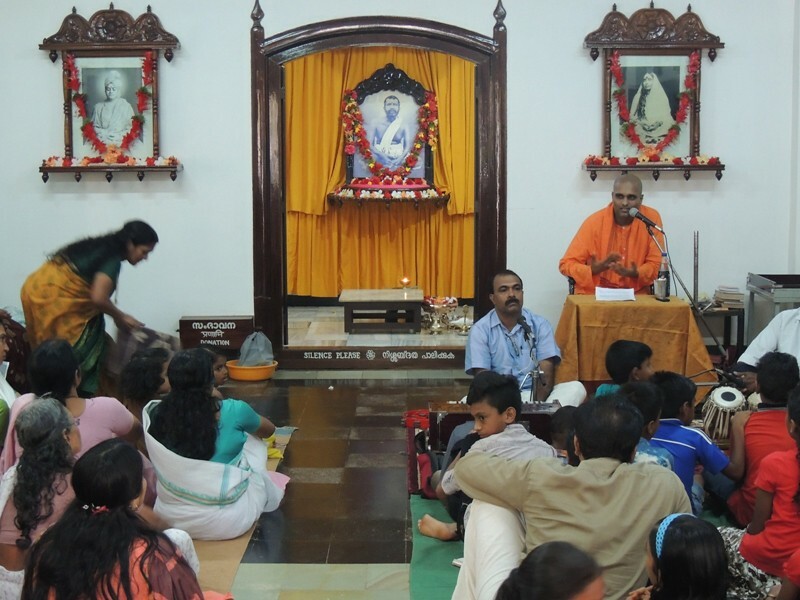 Ramakrishna Math, Koyilandy organized a Spiritual Retreat on 7 April. 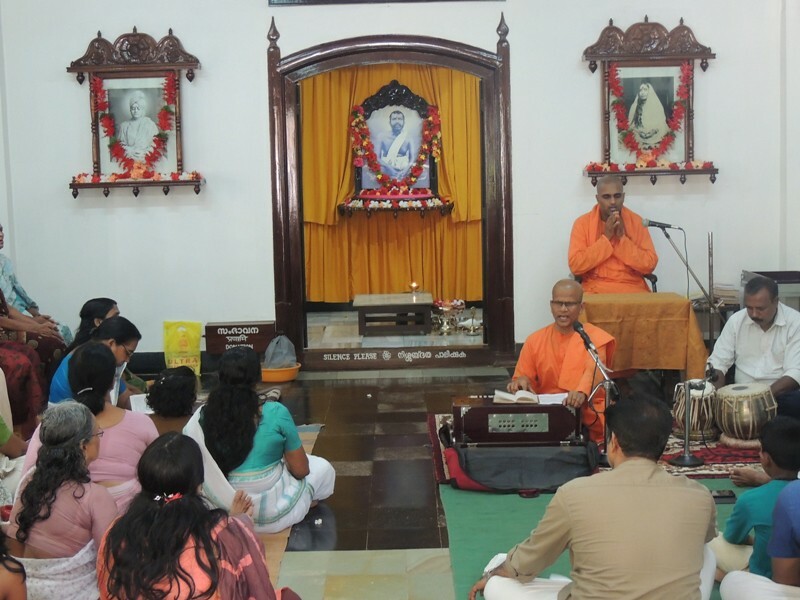 Vedic chanting, meditation, bhajans, reading from the Gospel of Sri Ramakrishna and Holy Mother Sarada Devi were part of the retreat. 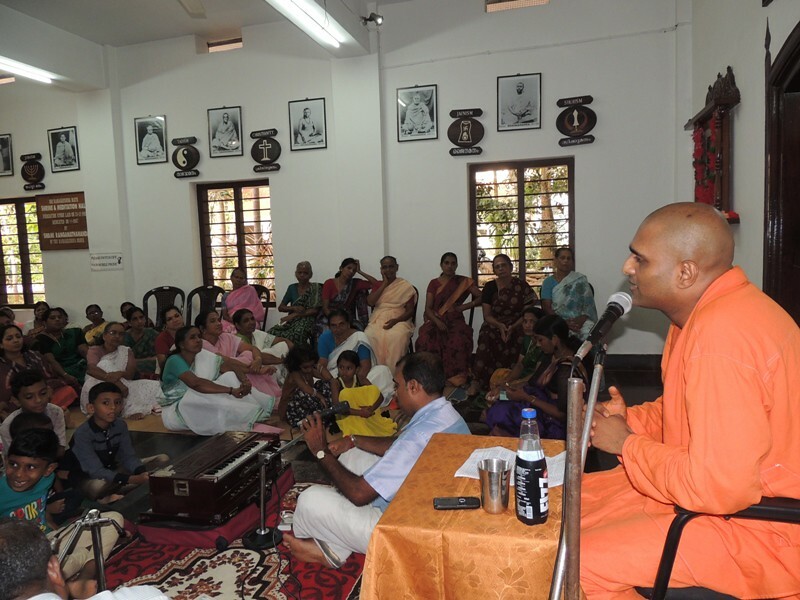 Swami Yativarananda delivered a discourse. 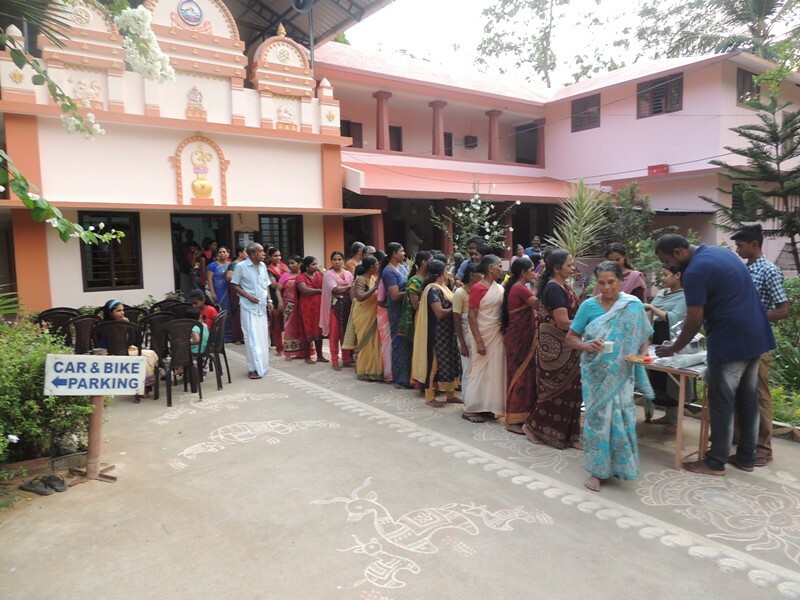 Pension were given to the widows.